The music produced by Parisian DJ and musician Chloé ranges in scope from floor-filling minimal techno to dark, confessional downtempo electronica. Her ambitious solo albums are particularly experimental and cinematic, containing a greater presence of guitars, intimate vocals (both sung and spoken), and abstract song structures. 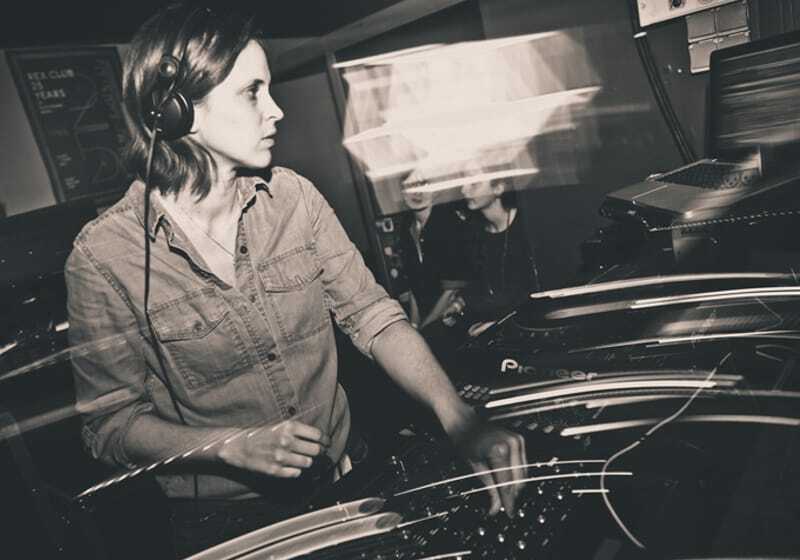 An esteemed DJ, she has spun at numerous clubs and festivals across the world, and has released a handful of acclaimed mix CDs. She is the founder of a label called Lumière Noire and additional club night. Aside from club music and culture, Chloé has ventured into classical music, soundtrack work, and the contemporary art world. With releases spanning almost the last 2 decades her output shows no signs of letting up nor does her appetite for finding new and exciting projects to inspire her, evident with the exciting Sequenza Live show a dual project between Chloé & Vassilena Serafimova, the album for which will be out in early 2020. Her recent sunrise set on Burning Man’s Robot Heart stage marked her out as Kelburn material, so here she is making her Scottish debut right before Leftfield!